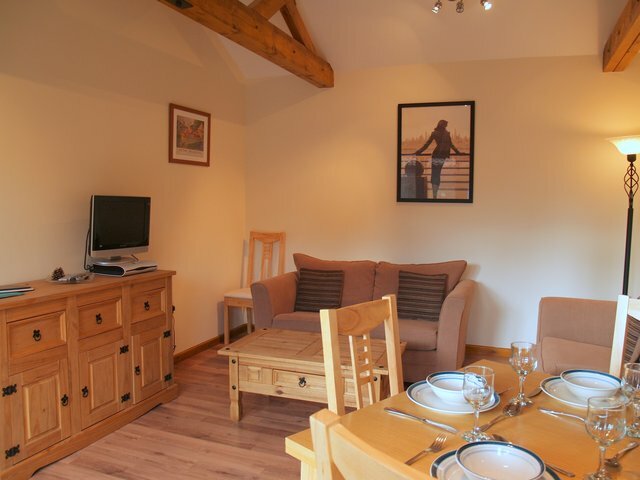 Briarwood cottage is a charming self-contained two-bedroom barn conversion sleeping four. The cottage has been converted from farm buildings standing in the grounds of the owners’ grade II listed farmhouse. 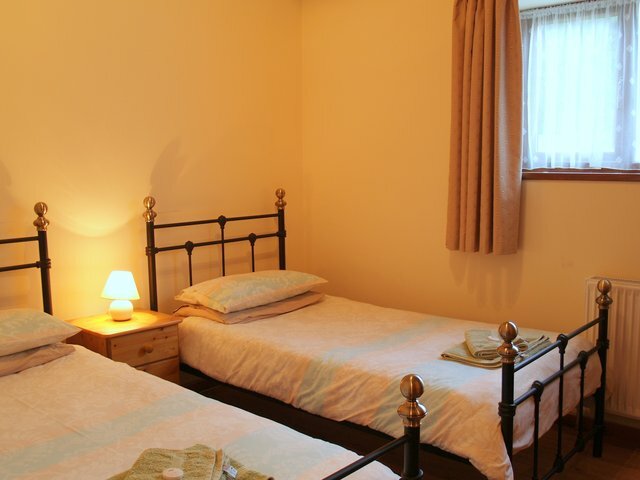 Briarwood has been decorated to a high standard providing modern co-ordinated accommodation but within a traditional setting. 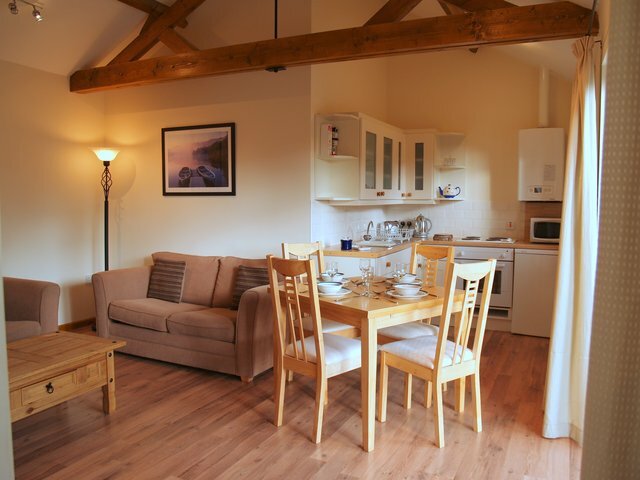 All rooms have beamed and vaulted ceilings with wooden floors and rugs in the living areas. All windows are double-glazed. The bathroom is ¾ tiled with modern low-level suite, ceramic tiled floors, thermostatic shower over the bath and shaver point. The open-plan living and dining area is spacious and inviting and has contemporary furniture. One sofa converts into a metal-framed double bed providing additional accommodation for up to 6. The galley-style kitchen area is well-equipped with a range of modern wall and floor units. 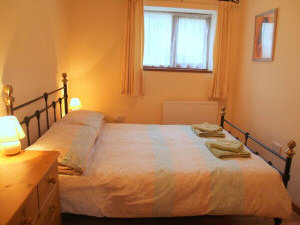 There are two colour co-ordinated bedrooms, one having a double bed and the other with two full-size single beds. Each bedroom has wardrobe hanging space and drawers. 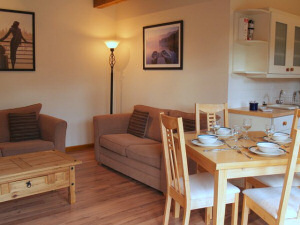 Please view the booking information page for prices and availability for the week(s) you are interested in, and then contact us to arrange your holiday. The cottage is available throughout the year, with short breaks of three or more nights available including off-season and winter breaks.